Shooting the Enemy: My Life in Pictures with the People Who Became Public Enemy. That’s the title of a presentation I’ve been giving at schools around the country. In it, I show some of the photographs I made in the early 1980s, before I started writing. 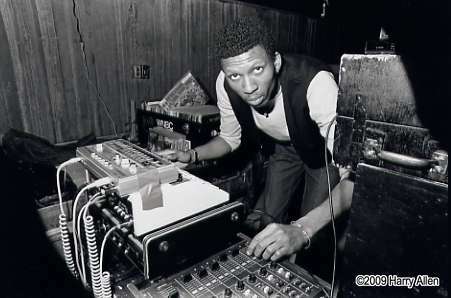 These images—of Chuck D, Flavor-Flav, Bomb Squad leader Hank, above, and Keith Shocklee, as well as others—were created several years before Public Enemy existed, and long before their place in music history was assured. So, they’re a real insight into an important part of music history in its raw, unformed state. When giving the talk, I speak about getting involved in photography; meeting Chuck D and the rest at Adelphi U.; and growing in hip-hop with them—my education at the feet of, arguably, some of the culture’s most potent masters. Audiences who’ve seen the images—whether at my original Eyejammie Fine Arts exhibition in 2007, or at these lecture events—recount the innocence and freshness of the images, their humor, and how black & white pictures, which we see less and less these days, project a sharp, visceral quality. I’ll be speaking at the University of Wisconsin-Madison, tomorrow, March 23rd, as a guest of the Department of Afro-American Studies, led by chair Dr. Craig Werner (Higher Ground; A Change Is Gonna Come). If you go to, or are associated with, a university that would welcome this cultural-history-discussion-with-pictures, please get at me. Or, if you’re a scholar or programmer who values primary voices, and would like to have me present at your school or in concert with your department, this year or next year, please let me know: Drop me a note at HAllen@HarryAllen.info, or tweet me @HarryAllen, and, as Chuck D says, let’s get it on. Tammy Wynette’s Wail of Woe. Even in country songcraft, where beers are consistently diluted with tears, the late Tammy Wynette, above, had a penchant for melancholy–like a rural Mary J. Blige–that was both supreme and legendary. 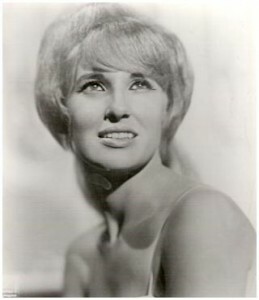 Virginia Wynette Pugh (1942-1998) did have one of the the most sonorous instruments in the history of popular music. Her classic, “Stand By Your Man,” below, may be the best known example of her gift. Yet she lived a life of drama that exceeded even her most poignant records. 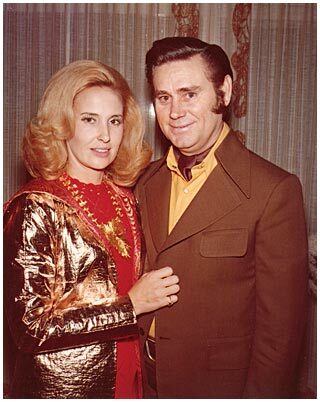 She was married five times, including a tempestuous relationship with country superstar George Jones, right; suffered almost continuous, acute discomfort from nearly thirty surgeries; was addicted to painkillers; and died at the age of 55, reportedly looking years older. In his book on her life, Tammy Wynette: Tragic Country Queen, writer Jimmy McDonough, right, who has also profiled rock legend Neil Young and filmmaker Russ Meyer, plumbs the depths of her artistry, her sadness, and her demons. 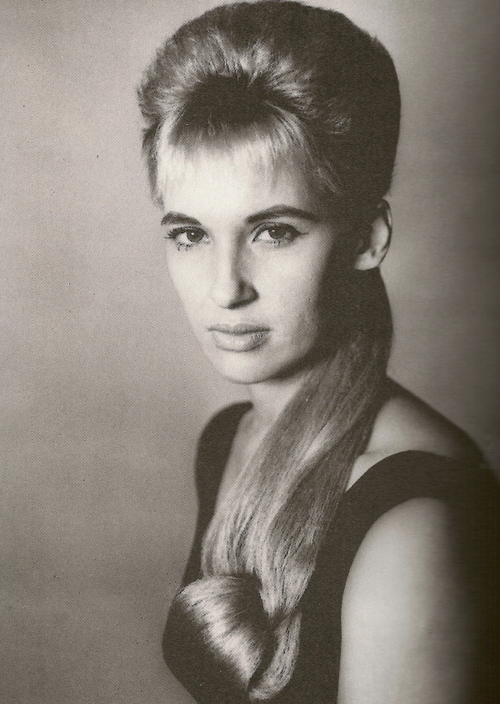 Few recording artists achieve the kind of success Tammy Wynette did. In total, she had more than twenty number one hits, several of which she’d co-written. Tammy was the first country artist to go platinum, and her total sales now loom somewhere past the thirty-million mark. If there is one person who her musicians and producers compare her to, it is Elvis. … Tammy sings of cheating husbands, suffering wives, kids’ lives wrecked by divorce. The down and dirty stuff that grinds us all down on a daily basis. If you’re a woman, she could be singing your life. If you are a man, she might be compelling for darker reasons. Wynette sings of love in a rather disturbing fashion. Her music ain’t for sissies. 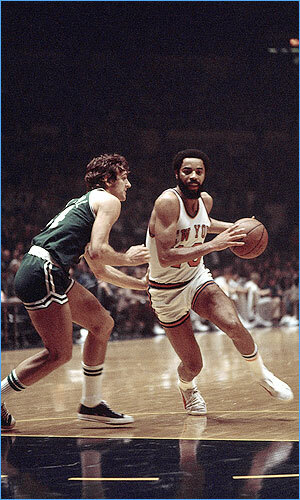 Jimmy McDonough is the guest today on my WBAI-NY / 99.5 FM radio show, NONFICTION, this afternoon, Friday, March 19, at 2 pm ET. You can hear his ideas by tuning in at 2 pm. If you’re outside of the New York tri-state, check out our live stream on the web. If you miss the live show, dig into our archives for up to 90 days after broadcast. 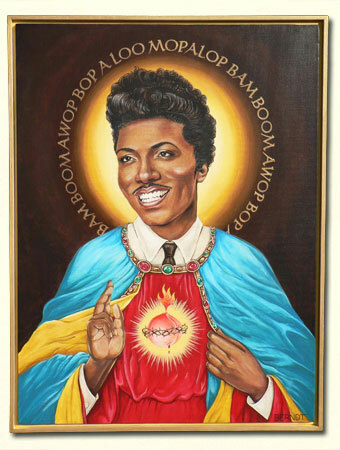 When the Saints Go Wop Bop-A-Loo Mop-A-Lop Bam-Boom. I became aware of artist Vicki Berndt‘s gifted hand upon seeing her cover for the Clipse’s 2002 release, Lord Willin’, right. In the dreamlike vision, rappers Malice and Pusha T drive a JFK-style droptop, with a Black Jesus riding shotgun in the back seat. 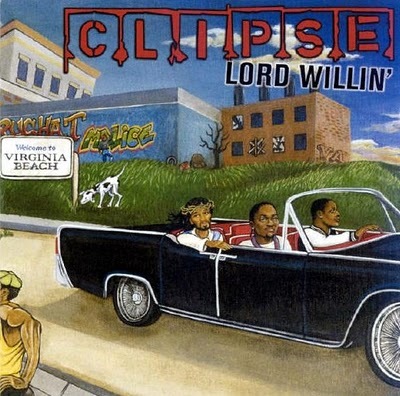 Delicately radiating the sobering hues of Virginia Beach dilapidation via magic realism, the work is one of my all-time favorite album covers, hip-hop or otherwise. Born in El Centro CA in 1961, Berndt painted and took pictures of her favorite rock stars in school, printed fanzines, and even joined a punk band, the Maggots, as their lead singer. 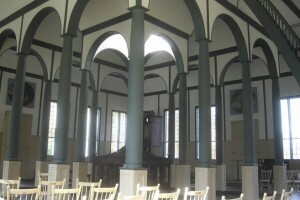 Later, she took photos of friends’ groups, eventually working for magazines. However, she never stopped slathering the canvas, and paints full-time today, selling both reproductions and her original creations. Her series of works besainting musicians, like Little St. Richard (18 x 24 ins. ), above, range from about $1,000 to about $1,600 and more, when not quickly snatched up, first. 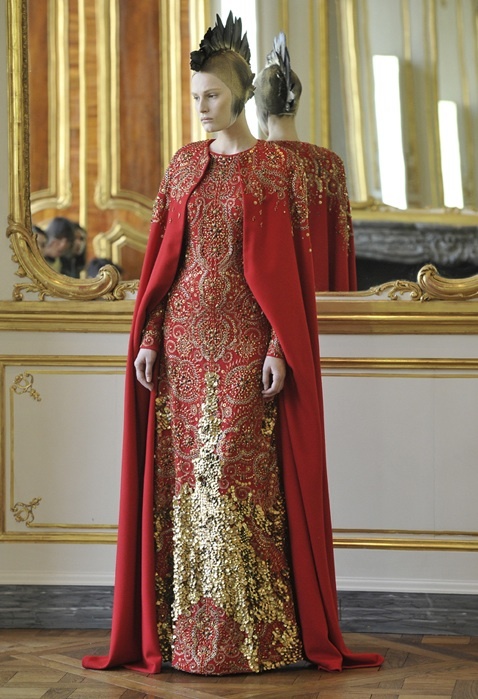 However, less costly pieces are also available, and highly desirable. 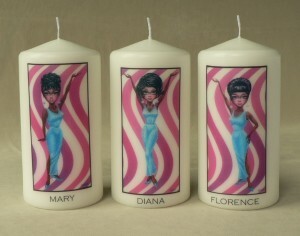 For example, check out The Keene Supremes, her three-candle set, above. The 6 x 3-inch pieces, each featuring one of the Supremes’ likenesses done in the style of Margaret Keane‘s “big-eyed children” paintings, can all be picked up for a mere $40. Why not grab an armful? If it were up to me, Berndt, like the saints and sinners she renders, would definitely be counted among pop’s true icons. A site about “Architectural Conjecture, Urban Speculation, [and] Landscape Futures” certainly seems to promise heady distraction, and Geoff Manaugh’s BLDGBLOG delivers by the Liebherr T 282B-full. Up since July 2004, BLDGBLOG totes a range of diversions almost as wide as Manaugh’s obviously fertile mind: Ice floes (and interplanetary atmospherics); automobile test tracks; odd, old synthesizers; hell; and designing the long-term storage of nuclear waste. Every post delights with inquisitive, nimble writing and typically dreamy images, and his The BLDGBLOG Book—which compiles dozens of his best pieces—makes the whole enterprise fit on your shelf. At its most basic, quarantine is a strategy of separation and containment—the creation of a hygienic boundary between two or more things, for the purpose of protecting one from exposure to the other. It is a spatial response to suspicion, threat, and uncertainty. 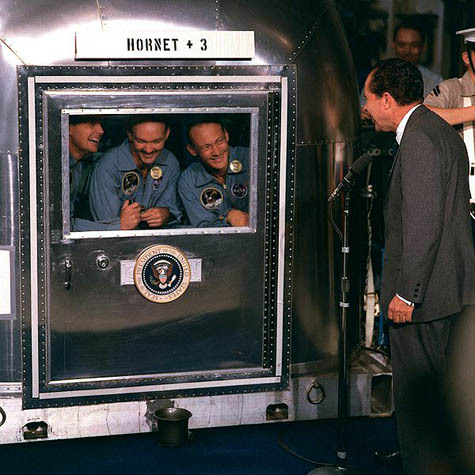 From Chernobyl’s Zone of Exclusion and the artificial quarantine islands of the New York archipelago to camp beds set up to house HIV-positive Haitian refugees detained at Guantánamo and the modified Airstream trailer from within which Buzz Aldrin, Neil Armstrong, and Michael Collins once waved at President Nixon [above], the landscapes of quarantine are various, mutable, and often unexpected. Geoff Manaugh is a contributing editor at Wired UK and former senior editor of Dwell magazine. 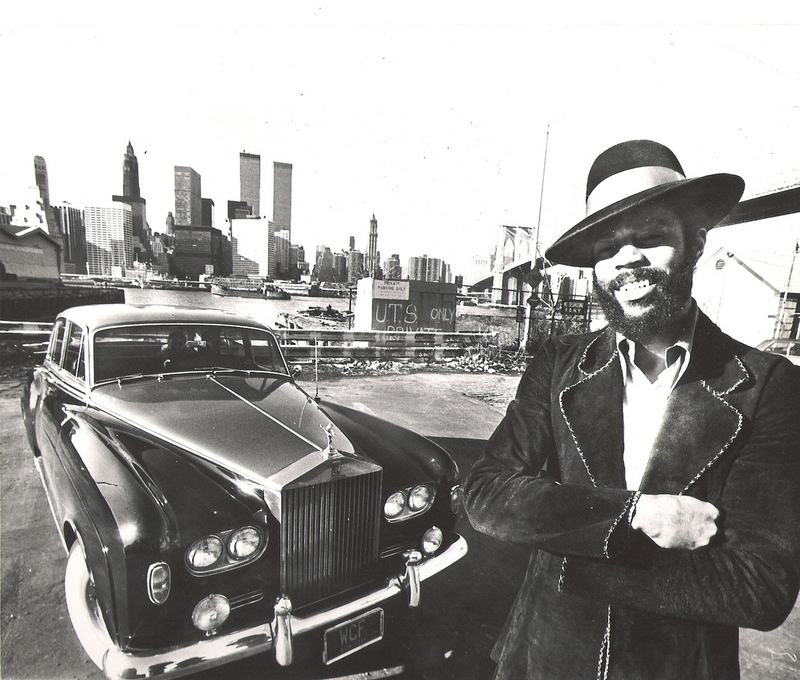 He’s also the guest today on my WBAI-NY / 99.5 FM radio show, NONFICTION, this afternoon, Friday, March 5, at 2 pm ET. You can hear this provocative ideas by tuning in at 2 pm. If you’re outside of the New York tri-state, check out our live stream on the web. If you miss the live show, dig into our archives for up to 90 days after broadcast. 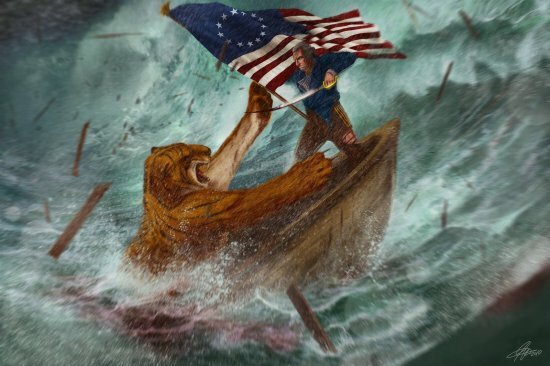 How the West Will Be Won: Red Dead Redemption Brings Amazing, Bloody Play to the Gaming Frontier. I’m in awe of this Red Dead Redemption gameplay introduction trailer, above, and so hot to play this game I’m melting rivets on my jeans. The usual disclaimer applies. 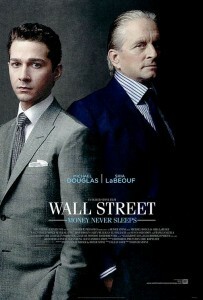 Still Greedy, Still No Good: In New Teaser for Wall Street: Money Never Sleeps, Gordon Gekko Shows He’s Still Got A Lot of Lizard In Him. 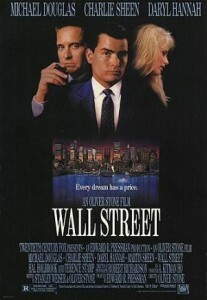 Of course, the short’s best visual effect—Douglas’ nearly quarter-century older face—isn’t one, and in a powerful close-up, above, Stone and the actor put it to tremendous use, to convey both the unrecoupable passage of years, Gekko’s great humiliation, and his desire for infinitely lucrative revenge. One of the most fascinating aspects of revisiting definitive works is learning, as one inevitably does, how fungible they were when created. 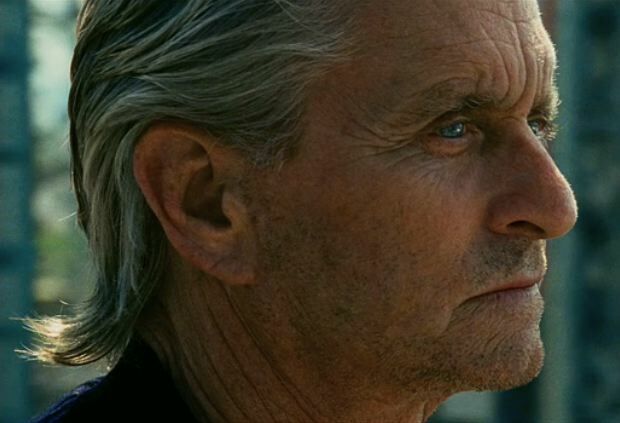 Few, now, could imagine anyone but Michael Douglas as the oily and sinister Gekko, and, ultimately, Douglas was given an Academy Award for his portrayal. the studio wanted Warren Beatty to play Gekko but he was not interested. 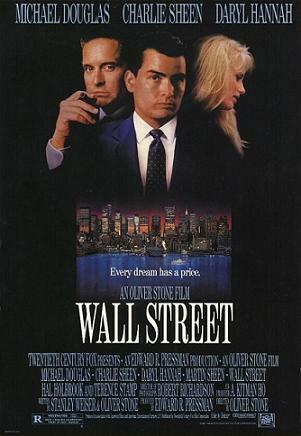 Stone initially wanted Richard Gere but the actor passed, so the director went with Douglas despite having been advised by others in Hollywood not to cast him. Stone remembers, “I was warned by everyone in Hollywood that Michael couldn’t act, that he was a producer more than an actor and would spend all his time in his trailer on the phone”. 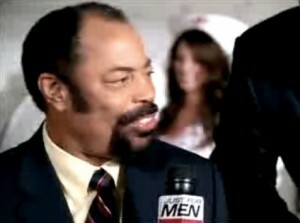 But the director found out that “when he’s acting he gives it his all”. The director says that he saw “that villain quality” in the actor and always thought he was a smart businessman. 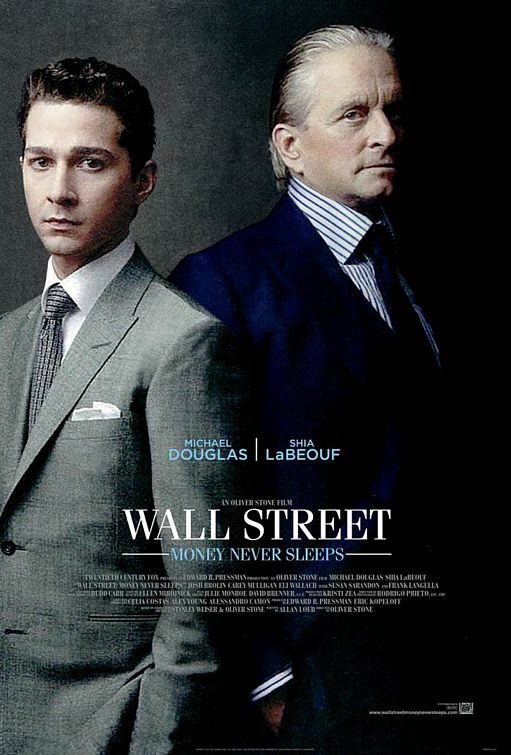 In Wall Street: Money Never Sleeps, Shia LeBoeuf co-stars as Jacob “Jake” Moore, a Wall St. trader on the come-up, engaged to Gekko’s daughter, Winnie (Carey Mulligan). From the looks of things, this apparently gives Gekko more than usual parental concerns. Check out the teaser, then the trailer, below. Also, as a special bonus, watch the original trailer for the first film, also below. When you do, keep an eye out for the very first, brief image after the logo and, realize, yes, that was a different world. I’m endlessly fascinated by how even the most theologically moderate religious sects often confirm their beliefs through truly stark, often freaky, architecture. 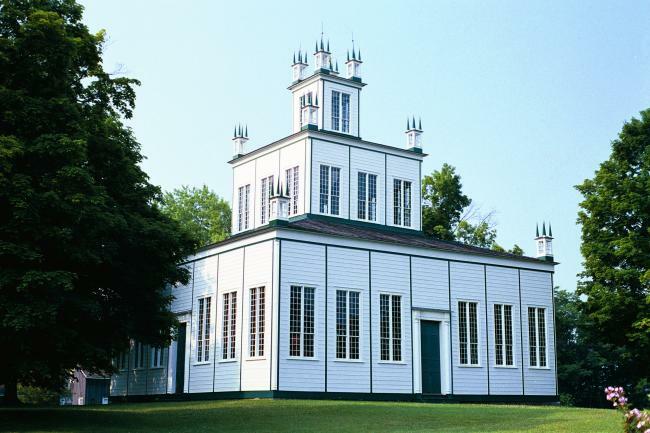 Though services have not been held at the site in over 120 years, it is open to visitors, and looks like just the place to spend some quiet time, getting closer to the Creator…and the light inside.